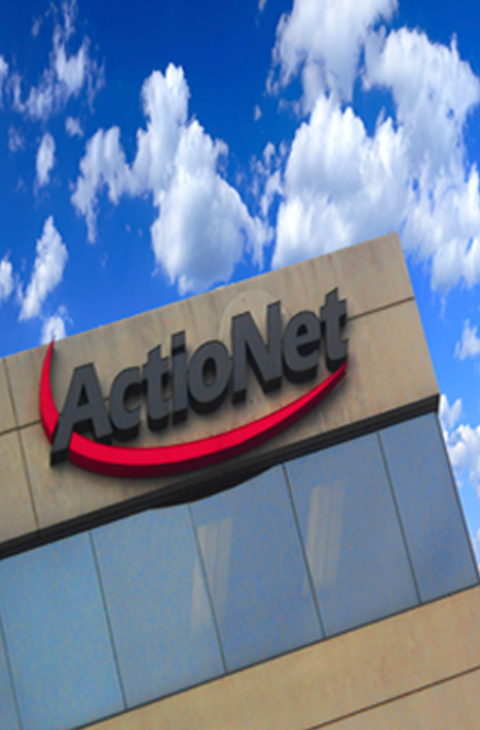 ActioNet is a leading IT integrator, dedicated to innovative solutions and service delivery excellence. Our ultimate success rides on our ability to maximize the potential of People, Process and Technology in the Solutions we provide to our customers. Connecting these critical “dots” and keeping them connected are part of the fundamental building blocks of establishing a foundation for success. The combined creative forces of Innovation and Integration are further reinforced by our core values, which we call ActioNetization. The roles of Innovator + Integrator = Your Trusted Innogrator™. ActioNet, as an IT integrator, brings together the right resources including subject matter expertise (both internal and trusted partners), mature processes and technology components and weaves them into cohesive, scalable solutions. We view and embrace our Customers’ Missions as our own and provide value through collaborative, cohesive solutions integration. ActioNet Services are available through many GWAC/IDIQ contract vehicles that provide our customers with easy access and the ability to handle rapid turnaround times. The proactive nature of IT Integration is focused on continuous innovation as it relates to advancing the user experience, overall efficiency and staying ahead of the curve. We are never satisfied with the status quo and ensure that new technology infusion creates a positive impact to the mission.